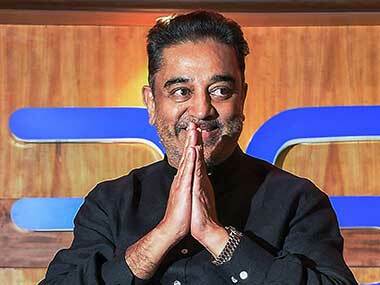 Indian 2, directed by Shankar, will see Kamal Haasan reprise the role of freedom fighter and vigilante Senapathy. 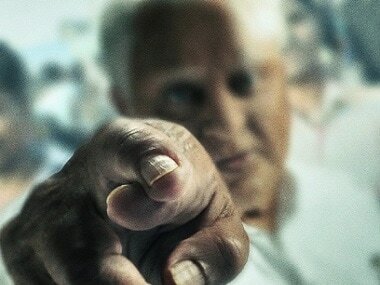 Indian 2 will see Kamal Haasan reprise his role as the veteran freedom fighter and vigilante Senapathy. Kajal Aggarwal admits she took time off after Awe! to recuperate from an autoimmune disease, which gave her time to introspect the kind of films she wants to do. The posters of Queen's Tamil, Telugu, Kannada and Malayalam remakes show their protagonists breaking free, with the Eiffel Tower as the backdrop. The upcoming project will see Kajal Aggarwal pair up with Bellamkonda Sreenivas for the first time and with director Teja for the third time. 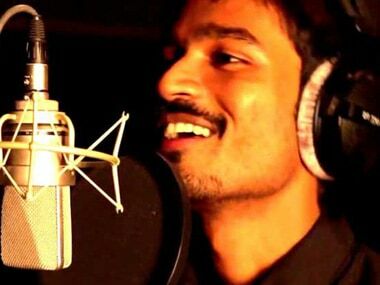 Directed by Balaji Mohan, Dhanush's Maari 2 is the sequel to the hit film which released in 2015. 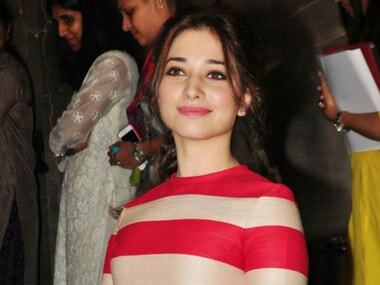 The Telugu version of Queen remake, which stars Tamannaah Bhatia, has finally got a title.